Featured Member: Olivia Morton of Detox Delivery Co.
Olivia Morton started Detox Delivery Company after moving to Jersey and noticing how many islanders were enthusiastic about health and fitness. Olivia has created a comprehensive cleansing programme designed to work with your everyday life, here she tells us a bit more about her business and her passion for detoxing. My name is Olivia Morton, I moved to Jersey just over a year ago from London where I used to work an extremely fasted paced job as international press officer for Jimmy Choo. 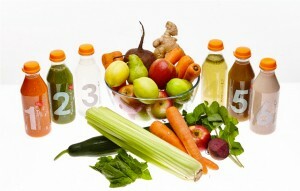 I used doorstep detox programmes often when in London, as a way to make sure I was looking after my body. Since moving to Jersey and leaving the fashion world behind I decided to bring my knowledge of detoxing (which first started over ten years ago) to Jersey. The programmes are all based on my detox experience to help clients Reset & Restart their eating habits & cleanse their body of toxins. I have created a comprehensive cleansing programme designed to work with your everyday life. A range of juice, made using fresh local ingredients wherever possible, has been designed to replace your usual diet of solid foods and snacks. The juices are produced on a cold press twin gear juicer which extracts straight from the pulp, minimizing the changes that juices undergo during typical juicing processes, and releasing essential vitamins and minerals into each juice. 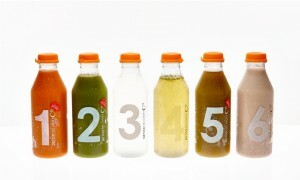 A daily supply of juices are then delivered straight to your doorstep. I started my own business as I saw a gap in the market in Jersey. People are very into their health and fitness and I felt starting a company such as Detox Delivery would be a welcome addition to the island. I'm extremely passionate about the notion that detoxing is a way of life and not just a diet fad. 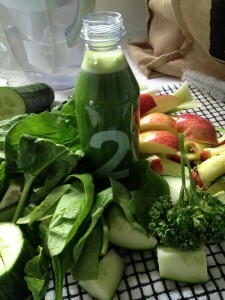 I usually get up early, make myself a fresh juice and then head off on my morning deliveries. 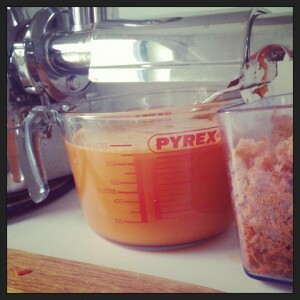 Once back at home I start the task of preparing all the juices for the next day. This usually takes between 3-4hrs depending on the number of clients booked in and which programme they are following. Once packaged up and stored in the fridge I will tend to emails and monitor Facebook and other social networking outlets. I will ensure all clients have their daily email updates whilst cleansing. I will also manage my stock and ensure I have enough fresh produce for the rest of the week. Once this is all taken care if its usually time for my evening deliveries! I try to ensure I use as much as fresh local produce wherever possible, as I think this is really important for the ethos of the brand. 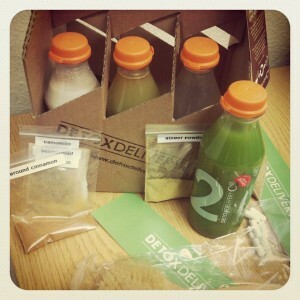 Detox Delivery tries to support local produce wherever possible as the fresher the produce the better the juice tastes! You can find out about Detox Delivery Company via the website detoxdelivery.co.uk or get updates by liking our Facebook page. I am always contactable via email if clients have any questions or queries.